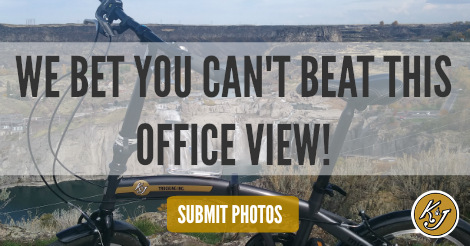 In movies it seems like everyone is always gunning for the corner office or the room with a view; but at K&J Trucking, every one of our drivers can have access to stunning views! The beauty of being an owner operator or company driver is the ability to see the United States and experience the beauty of our diverse communities. But we want to see what you see!